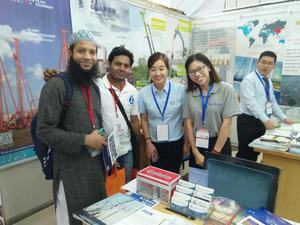 From October 25 to 27, 2018, Bangladesh the 23rd international machinery exhibition was held in Dhaka, as the leading company of the vibroflotation industry in China, BVEM participated in this event. 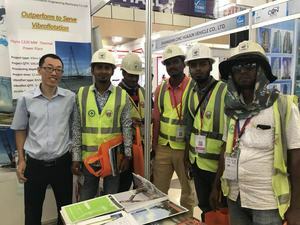 As known, Bangladesh is running in high speed on infrastucture development now and in the coming future, BVEM shew vibroflotation method and equipments which earned many of the eyesight. BVEM’s techinicians introduced some of the Bangladesh project cases in which vibroflotation technique application were conducted, and gave all of the answers to visitors for questions they concernted about. 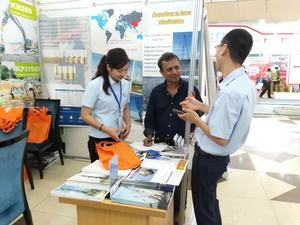 Our showing were valuable for potential customers to made them understand more about vibroflotation techinique. Meanwhile, many trade companies who intent to develop thier business on construction machine and equipment areas also be highly attracted. 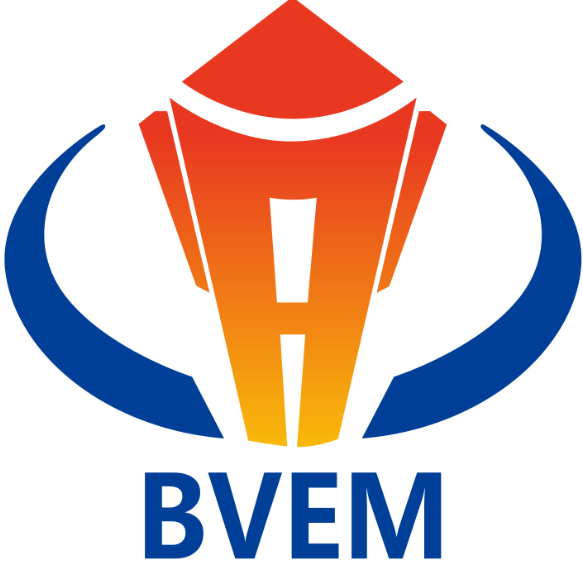 We believe BVEM’s Bangladesh market will significantly grow by more and more development of end users as well as indirect sales channel. 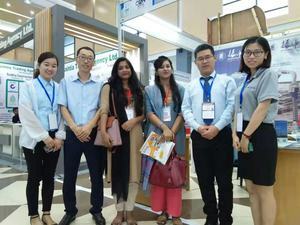 In the duration of exbition, BVEM was invited to visit the office by Max Group who is one of the largest company in construction industry. An effective conference between two companies top management was done there and very high recognition to BVEM was won. Action plan for further steps of cooperation were formulated in this meeting.